klublu/Shutterstock.comDating can be hard — even when people are honest about what they want. So they may avoid starting relationships with those women until they’re more established in their careers. Birch encourages women never to settle, but to give a man time to get to know her if she senses he seems nervous. When it comes to dating, people’s attitudes and behaviour don’t always match up. You may say – and even believe – you like the tall, dark, and handsome type, only to find yourself going out with multiple blonde guys on the shorter side. Surprise! Jenna Birch’s new book, “The Love Gap,” highlights another, broader implication of the difference between attitudes and behaviour. The “gap” in the title refers to the distance between what straight men say they want in a woman and the type of women they pursue. Specifically, men say they want women who are smart, driven, ambitious, and accomplished – but when they actually date these women, they hesitate to start a relationship with them. Through research and interviews, Birch deduces that some men may be made uneasy by such a woman’s success, especially if they haven’t yet achieved that level of success in their own careers. Birch is quick to point out that her findings don’t apply to all men (or all women, for that matter) – but it’s a general trend she’s observed. She cites a number of scientific studies as preliminary evidence. For example, one 2015 study published in the journal Personality and Social Psychology Bulletin found that men rated women who were supposedly more intelligent as more desirable – except when they met the women face-to-face. Then they rated the women as less desirable, and even put some physical distance between them and the women. This phenomenon is seen outside the lab, too, with men distancing themselves emotionally from “EGs,” Birch’s term for “End Goal” women, or the women men see themselves with someday. And EGs are frustrated to no end. It could come down to the idea that, sometimes, both men and women are hesitant to leave their comfort zones and upend tradition when starting relationships. 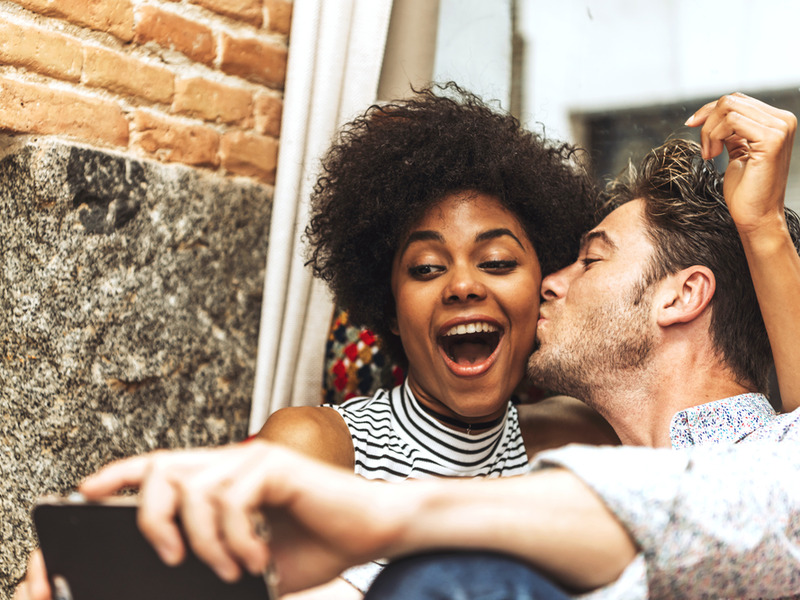 Birch’s reporting suggests that some men are wary of not being the stereotypical “provider” in a relationship – even though they might not say that out loud. As Birch puts it, these men may feel they have little to add to a woman’s already-pretty-fabulous life. Birch’s advice for her exasperated women readers is never to settle – and certainly not to chase after a guy who’s just not ready to commit to them. Interestingly, though, she recommends that if women find themselves with an “almost boyfriend” – a guy who acts like a boyfriend but hasn’t expressed a desire to date them officially or even have a physical relationship – they should give him time. That said, if your interactions with a guy are “driving you crazy,” as Birch writes, consider moving on. Your sanity is worth something, too.